It’s without question a parent’s worst nightmare. 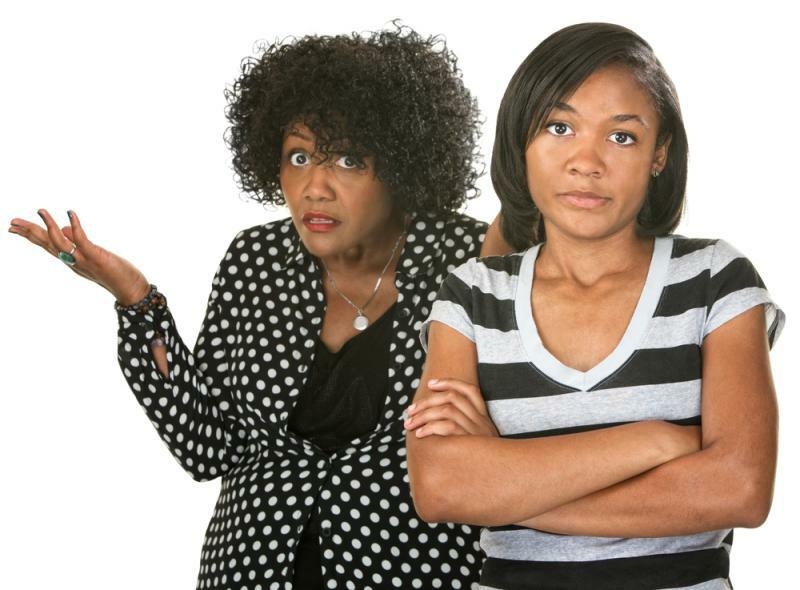 You are noticing the signs and changes in your teenager at home, and feel that he or she may have a drug addiction. There are tons of parents that presume the worst scenario without really getting some factual evidence to conclude their train of thought may have some merit to it, but often there are kids that know their parents so just too busy or naive to ever question what they are doing and they are using drugs. It’s a slippery slope, you don’t want to destroy your relationship with your child, but at the same time you as a parent have that civil duty to guide them and protect them from harm; even harm that is self-inflicted. Drug use and teenagers go hand in hand, as they are growing during these experimental years. Take notes on the common warning signs, and if your child displays a few of them it may be time to speak to them directly, or better yet, a professional that is better equipped to handle the situation. Remember when your son or daughter used to actually converse with you over breakfast or dinner? Many teens just come into their own shells during the teen years as it can be a very emotional time, but when your child does a total 360 turn overnight, there could be a reason for it. Drugs instantly alter the mind, it's one of the reasons so many are addicted to them. They make you feel high, euphoric, less anxious, or they even invincible. When a teen comes off of their drug use, their mood will certainly show it as it can be challenging to overcome alone.